Viper Innovations: LiveWire’s European Partner and Your Technical Authority for SSTDR Solutions. Viper Innovations provides distribution solutions for global industries including subsea and rail. The LiveWire Innovation European partnership with Viper Innovations lowers maintenance and troubleshooting costs for clients, increases system reliability, and reduces down-time for a range of systems that rely on electrical cables to deliver power and/or communications. The combined technology extends the useful life of systems and equipment. SSTDR is a strong addition to Viper’s fault detection capabilities. 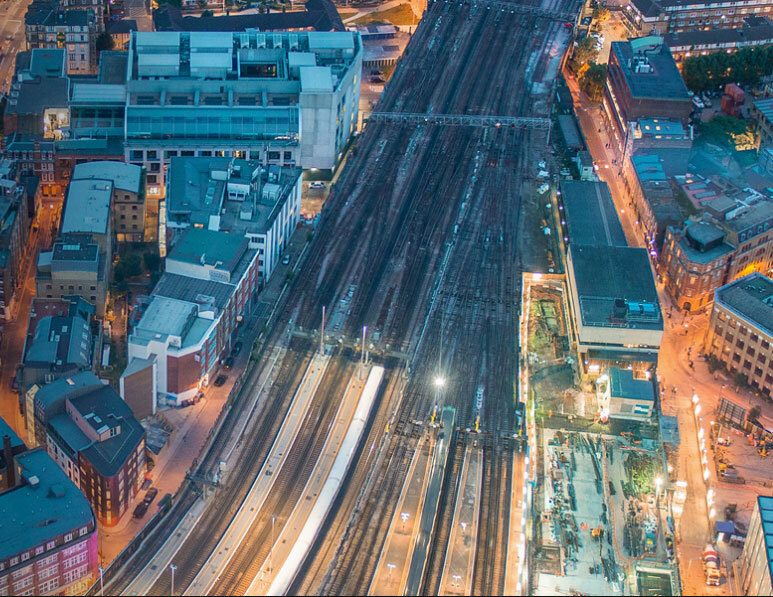 When coupled with the Viper Innovations V-IR and V-LIM products, the combination of market-leading technology transforms the ability of clients to fully understand the integrity of their electrical cable infrastructure and pin-point the location of intermittent or permanent failures. 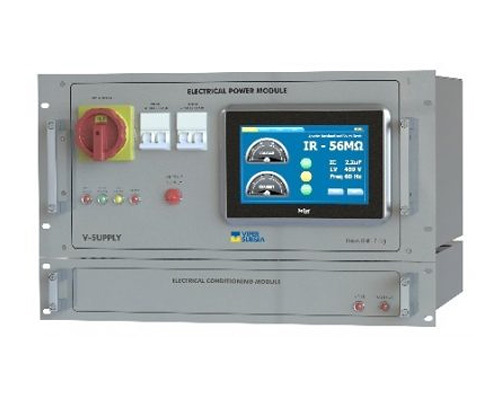 V-SUPPLY is unique in its capability to monitor the condition of both the electrical conductors and cable insulation on a live system, detecting both transient and permanent problems in the cables and the umbilical. V-SUPPLY incorporates LiveWire Innovation’s Spread Spectrum Time Domain Reflectometry (SSTDR) for continuous integrity monitoring of electrical conductors. SSTDR is especially targeted at integrity monitoring of copper conductors in dynamic umbilicals where the risk of faults is at its highest. The first platform to offer proactive monitoring, detection and location of both insulator and conductor faults on live low voltage unearthed power distribution systems. CableGuardian integrates Viper’s proven technology and LiveWire Innovation’s Spread-Spectrum Time Domain Reflectometry (SSTDR) copper conductor integrity monitoring. 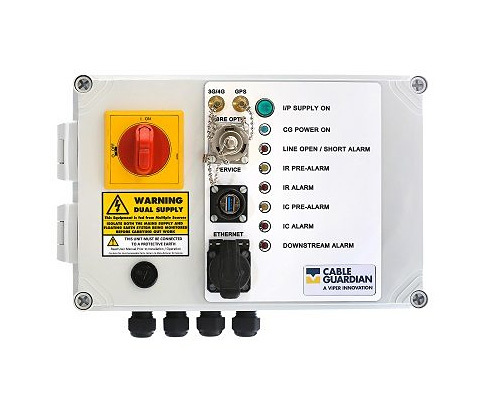 The combination of these technologies provides a unique capability for monitoring live electrical cables and for locating any degradation or failure.